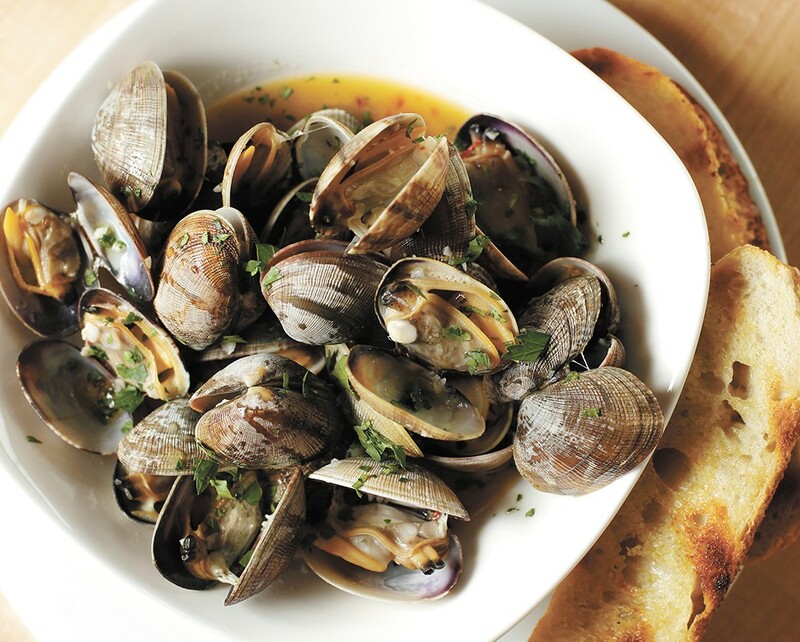 Steamed Manila clams from Park Lodge. 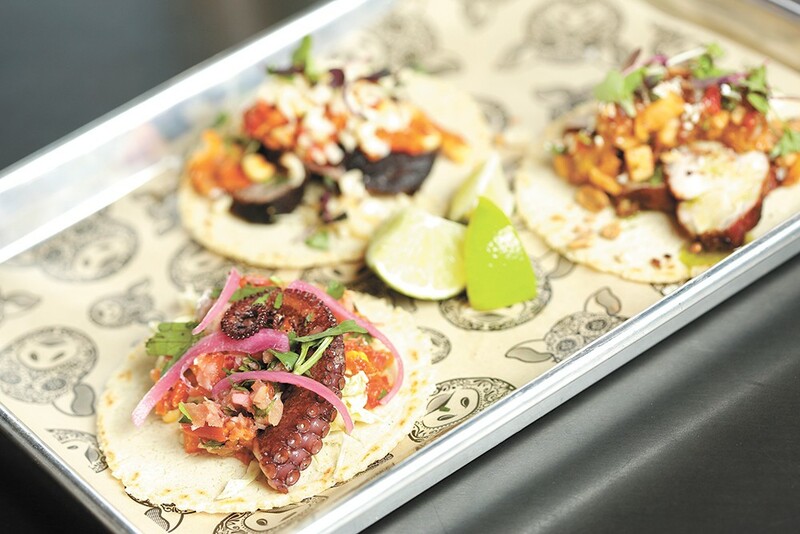 An octopus taco at Cochinito Taqueria. 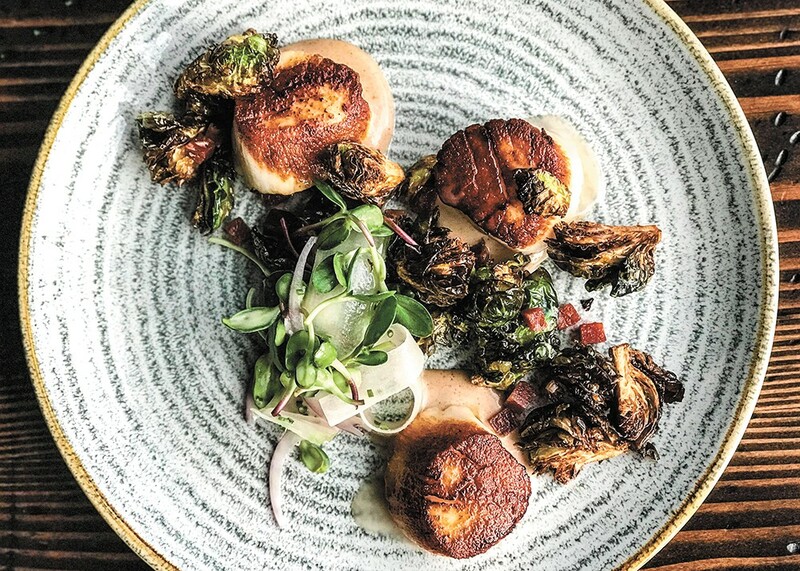 Diver scallops at Vine & Olive. The original print version of this article was headlined "Notable Newcomers"